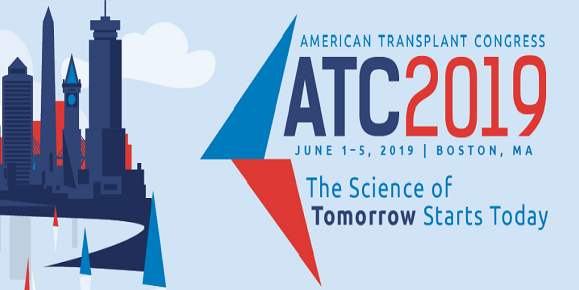 In order to receive the AST member discount on registration for the World Transplant Congress (WTC) in San Francisco, membership dues must be paid by this date. Any members who submit payment after March 1, 2014 will not be eligible to receive the member discount. Please contact AST Member Services with any questions at info@myAST.org or 856-439-9986.